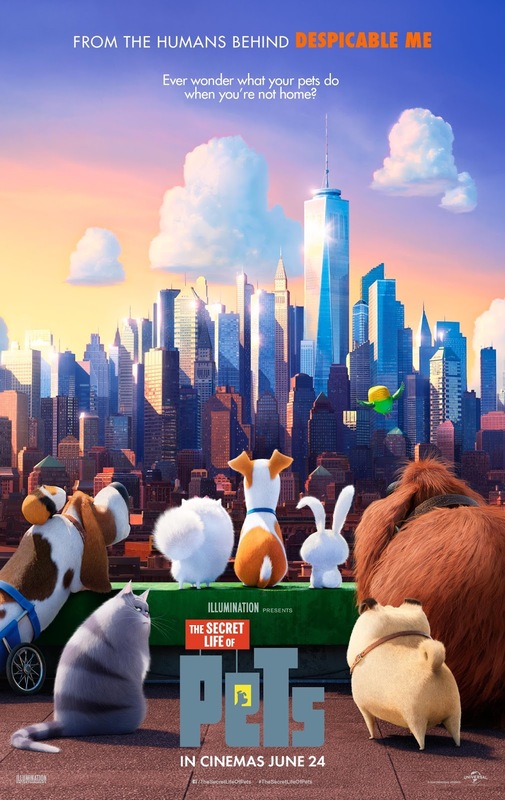 Ahead of the new trailer this Thursday, we've got our paws (sorry) on the new poster for The Secret Life of Pets. Feast your eyes on it below. The folks who made Despicable Me are behind the Pets and it stars the voices of Louis C.K. as Max the Terrier, Eric Stonestreet as Duke the mongrel, and Kevin Hart as Snowball the rabbit. The movie follows the lives our pets lead after we leave for work or school each day.